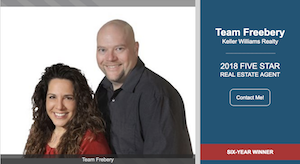 Team Freebery was named to the 2018 REAL Trends America’s Best Real Estate Agents. 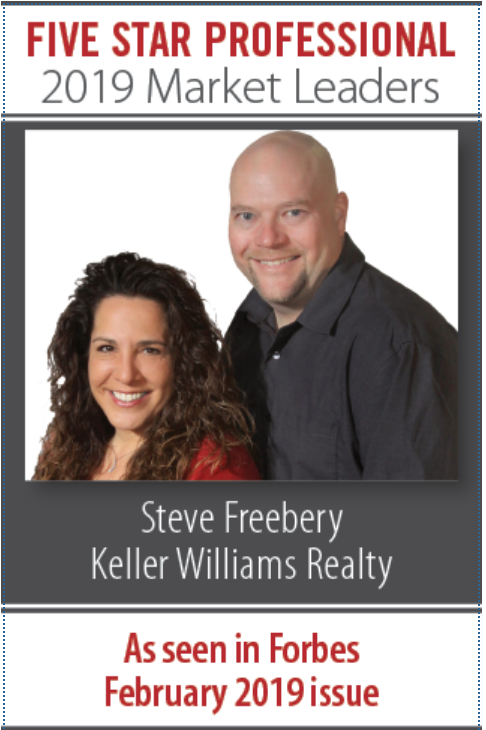 7/10/2018 Team Freebery of Keller Williams Realty was named one of America’s most productive sales associates as a part of REAL Trends America’s Best Real Estate Agents, the newly issued ranking report produced by REAL Trends and sponsored by Zillow Group. 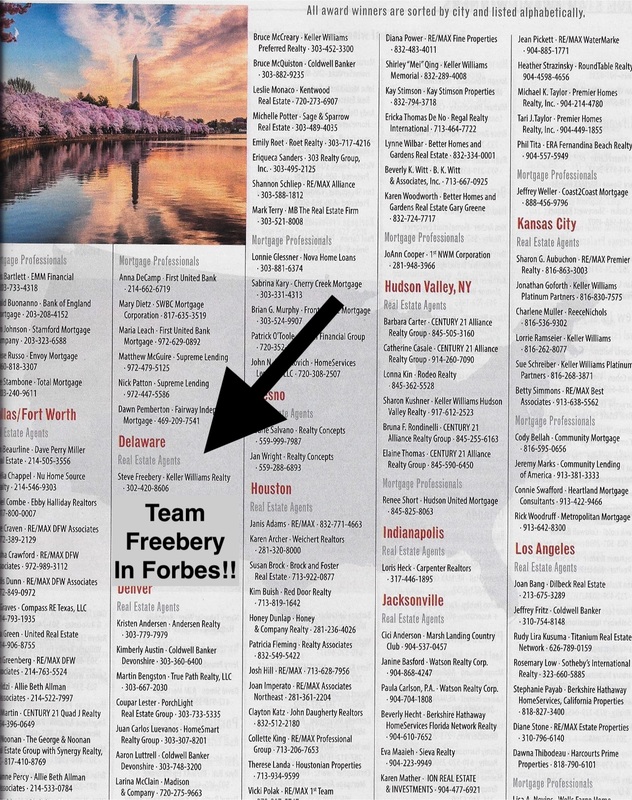 Team Freebery is now a member of the “America’s Best Real Estate Agents”. REAL Trends is a privately-held, Colorado-based publishing, consulting and communications company specializing in the residential brokerage and housing industries. 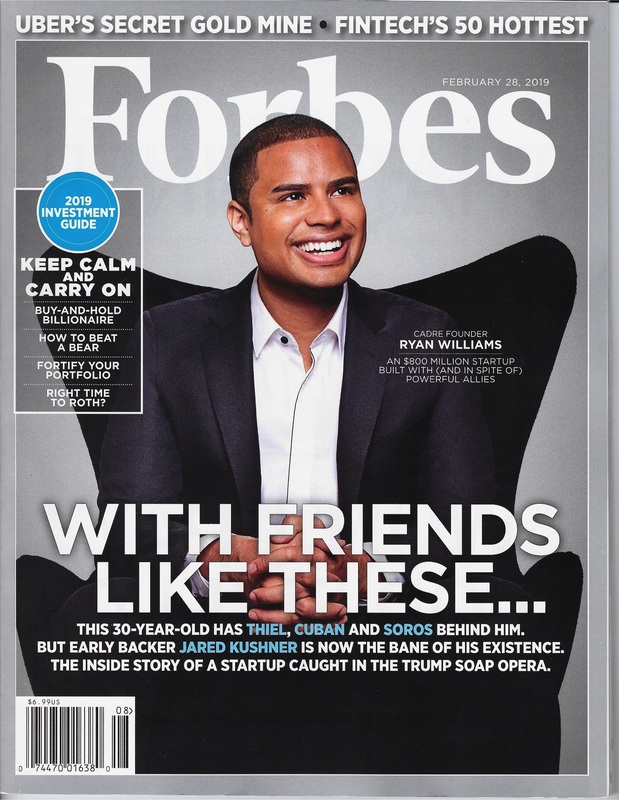 Recognized as the leading source of trends in the industry, REAL Trends, The Trusted Source, also publishes the REAL Trends The Thousand, as advertised in The Wall Street Journal and the REAL Trends 500, which ranks the top brokerage firms in the United States. Visit REAL Trends at www.realtrends.com <http:// <http:> <http:> www.realtrends.com/> . 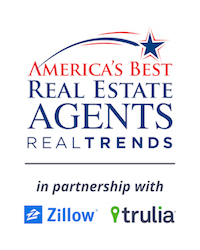 Zillow is a registered trademark of Zillow, Inc. Trulia is a registered trademark of Trulia, LLC. These marks are used with permission. Five Star Professional conducts market-specific research throughout the U.S. to identify service professionals who demonstrate professional excellence and provide quality services to their clients. 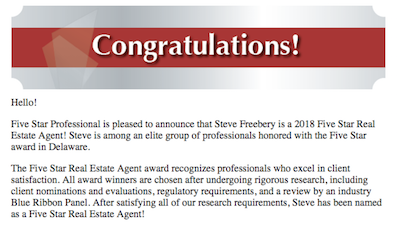 The Five Star Real Estate Agent program is the largest and most widely published award program for real estate agents in North America, covering more than 40 major markets. Five Star award winners do not pay a fee to be included in the research or on the final list of award winners. 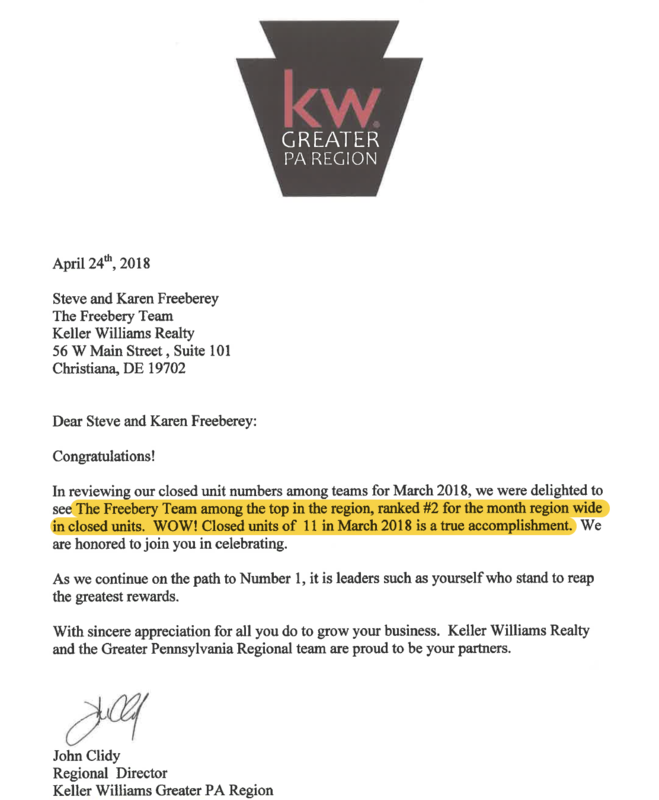 The Five Star Professional research team contacted thousands of recent homebuyers, consumers and industry leaders to identify Delaware-area real estate agents who stand out in their industry and community. 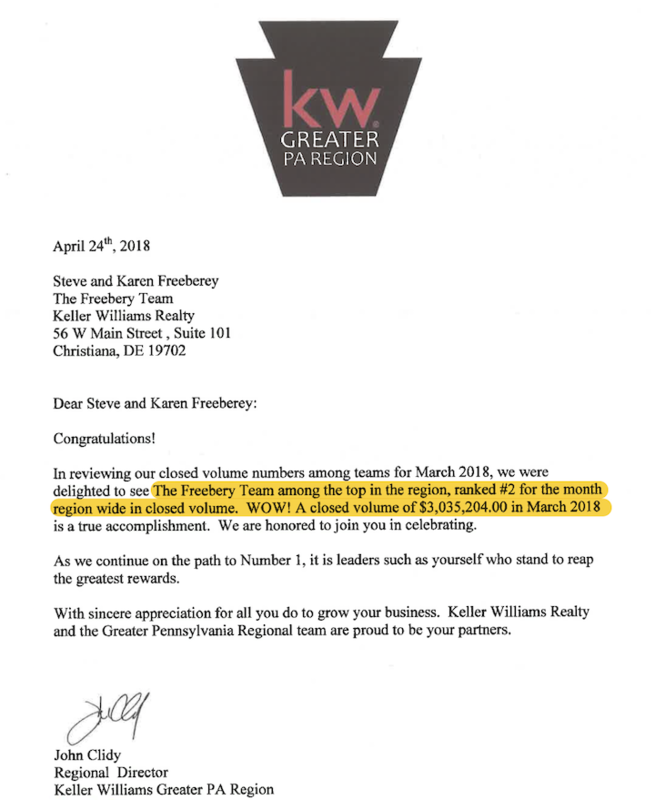 REAL Trends is starting to compile “The Thousand” – its annual ranking of the top real estate agents and teams in America. The list will be published in The Wall Street Journal on Friday, June 23, 2017. 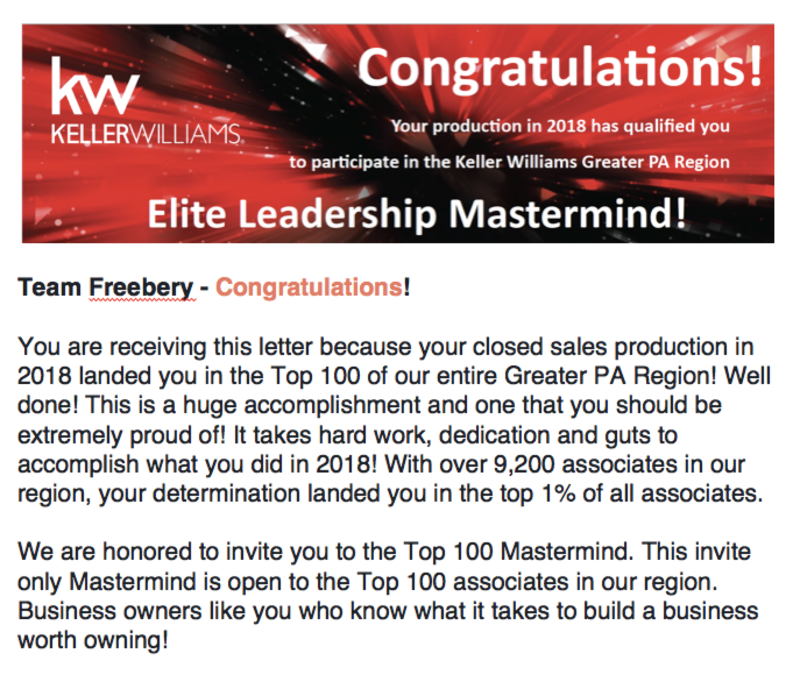 Last year, we were thrilled to have more than 100 representatives on the list. And, given your record productivity gains in 2016, we're looking forward to an even stronger performance from our top agents and teams this year.